Imagine that the next time you pop by the filling station to fill up your tank, you get distracted and the attendant assumes your petrol car should be filled with diesel… These things do happen; many car owners have found themselves in situations where their cars have been misfueled. You could be thinking, “it’s not so bad, I’ll drive it out and fill up with the correct fuel next time.” However, if your car gets filled with the wrong fuel, it could cause irreversible damage to your car, that could lead to a high insurance claim. If your insurance company does not cover you for this mistake, you may have to buy a new car or pay for the damages yourself as many filling stations do not compensate customers for their slip-ups. If your car does start, it will stall a few kilometres into your journey. Do not get distracted. Dedicate your attention to the petrol attendant and the process. When requesting to be filled up, be very clear about the type of fuel and the amount you need for your car. 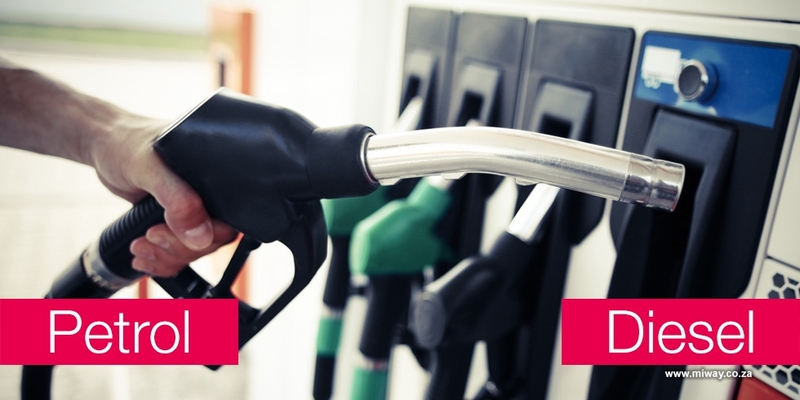 Keep an eye on the attendant to make sure that they take the pump from the correct fuel dispenser. If you happen to be a victim of misfuelling, do not start your car. Let the attendant or fuel station manager know. If all else fails, contact your car insurance company, who may be able to advise on what to do next. Try to learn the difference in smell between petrol and diesel. If you suspect the wrong fuel is being poured into your car, it probably is. Mistakes happen, however with added caution, they can be avoided or the impact minimised. Knowing what you are covered for with your insurer is essential, as you will know who to call when you need help.